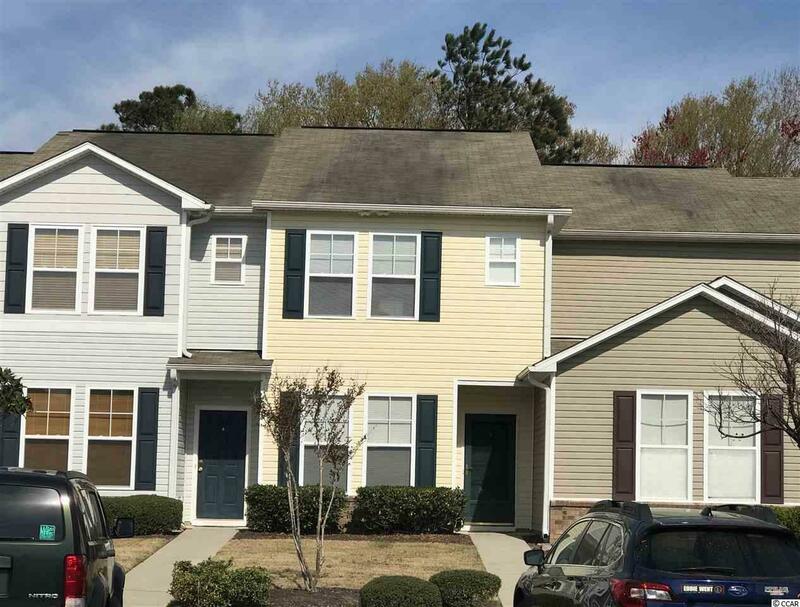 129 Olde Towne Way #5, Myrtle Beach, SC 29588 (MLS #1905537) :: James W. Smith Real Estate Co. Looking for a great town home where LOCATION is key, look no further! 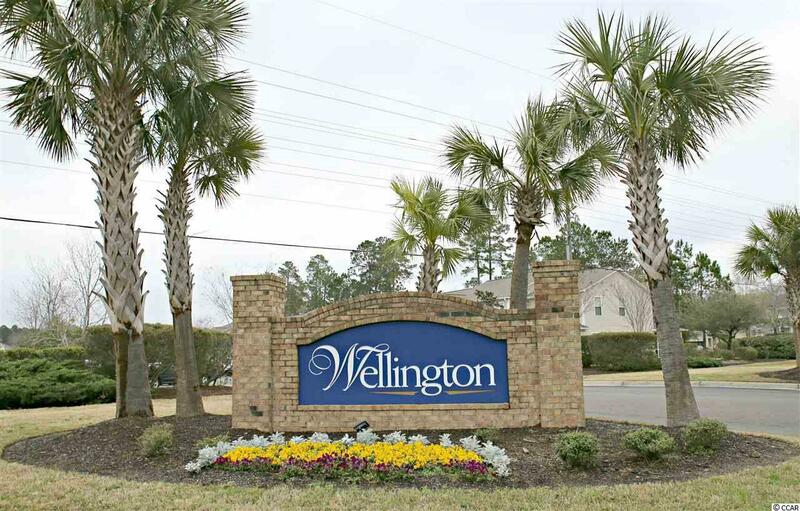 Wellington development of Palmetto Pointe is located close to Market Commons, airport, shopping, medical facilities beach and so much more. This town home offers a spacious living room, separate dining area, and screened in porch that offers a private area to enjoy morning coffee plus outside storage. 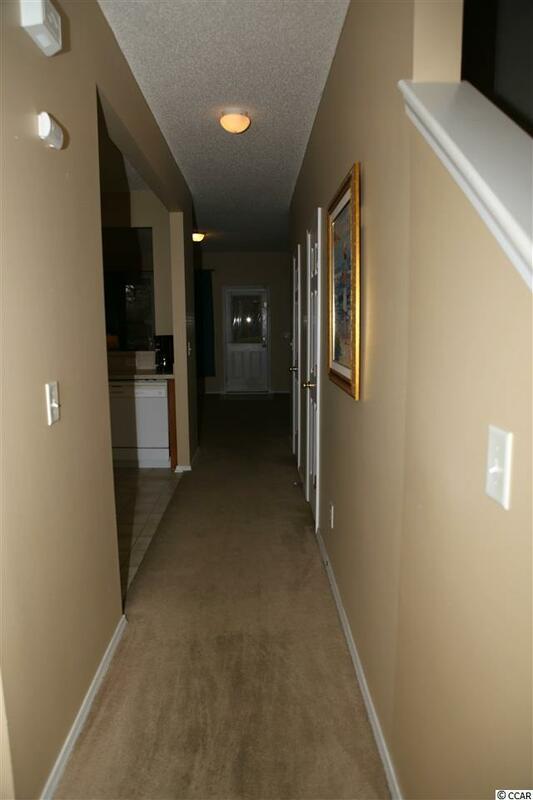 On the first floor there is a half bath, large storage space under the stairs for easy access. Upstairs are two large master suites that also offer space to have a small office set up or reading nook plus a laundry area in the hallway. If your looking for a permanent home, 2nd place to get away or investment, you will want to make an appointment today! 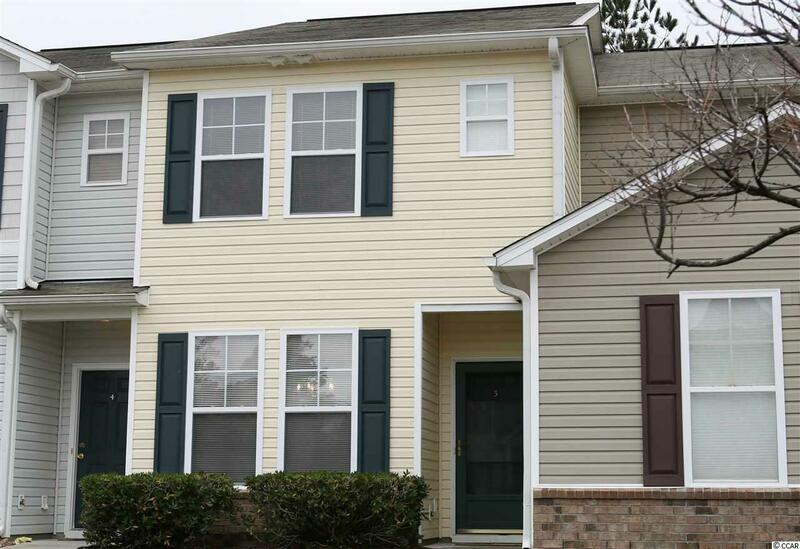 You won't want to miss a great opportunity to own this town home.